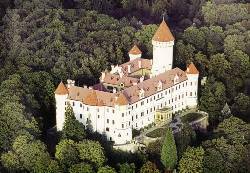 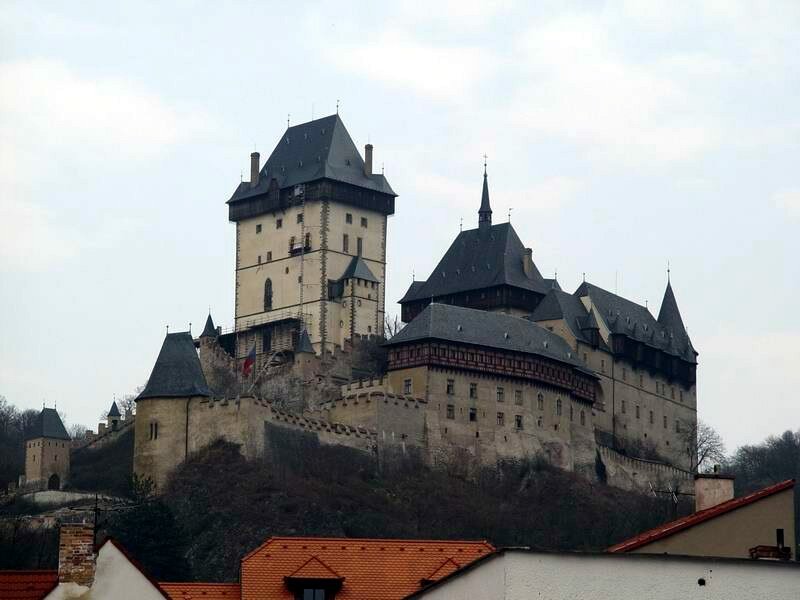 Other Karlstejn links and pictures. 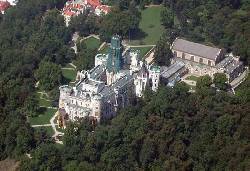 Other Konopiste links and pictures. Other Karlovy Vary links and pictures. 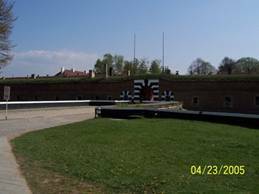 Other Terezin links and pictures. 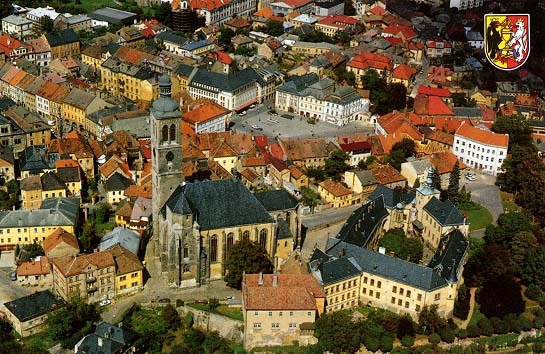 Other Kutna Hora links and pictures. 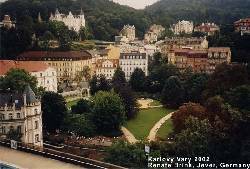 Other Hluboka links and pictures. 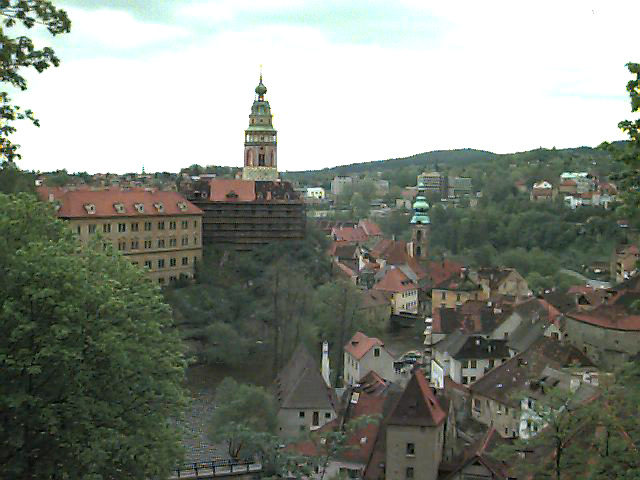 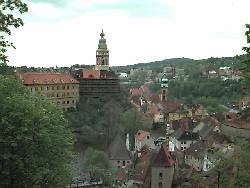 Other Cesky Krumlov links and pictures.